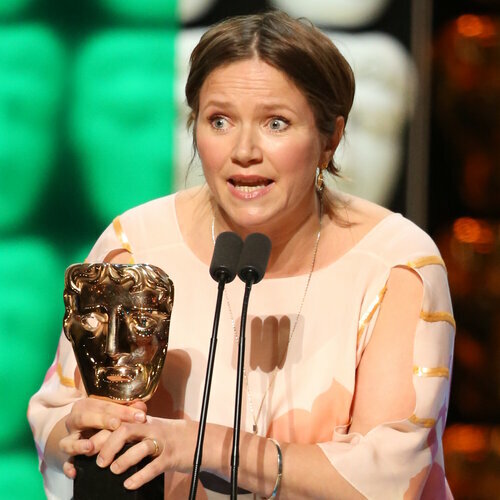 Watch videos with the winners and view photography of the behind the scenes action at London's Theatre Royal on Television Awards Night. On Sunday 10 May 2015, the House of Fraser British Academy Television Awards were held at the Theatre Royal on Drury Lane in London. The event was attended by a host of familar TV stars, all celebrating the achievements of their industry piers. 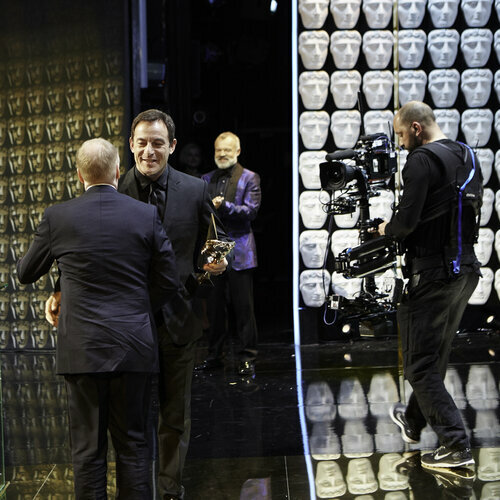 BAFTA/Richard KendalMarvellous and The Lost Honour of Christopher Jefferies came out on top, each winning two awards. Ant and Dec also had a great night, picking up the Entertainment Performance BAFTA for Saturday Night Takeaway and the Entertainment Programme BAFTA. 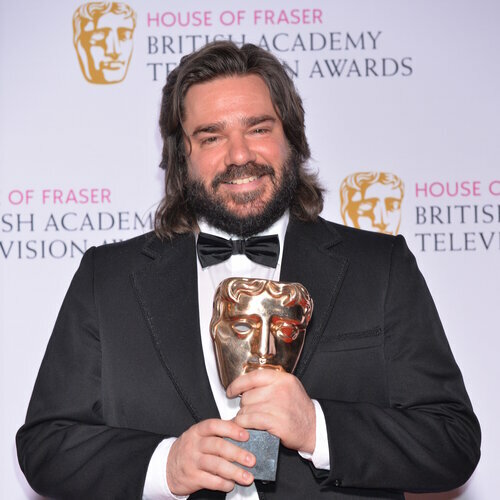 In the Female Performance in a Comedy Programme category, Jessica Hynes received her first BAFTA for her role as PR-jargon queen Siobhan Sharpe in W1A, while Matt Berry toasted his success in Male Performance in a Comedy Programme forToast of London. Georgina Campbell won the BAFTA for Leading Actress for her harrowing portrayal of a victim of domestic abuse in the BBC Three drama, Murdered by My Boyfriend. Stephen Rea completes the drama performance categories winning Supporting Actor for his role in the tense political thriller The Honourable Woman. As each winner emerged from the ceremony stage, into the theatre wings, our behind the scenes presenter Jenni Falconer was on hand ready to hear their reactions .